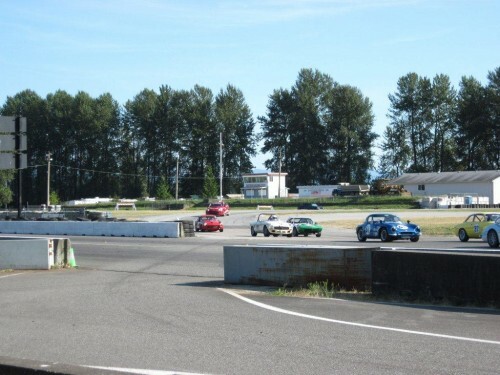 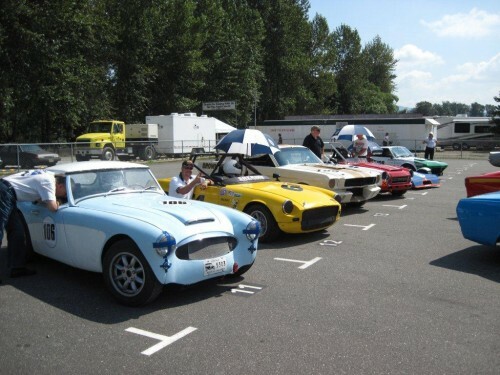 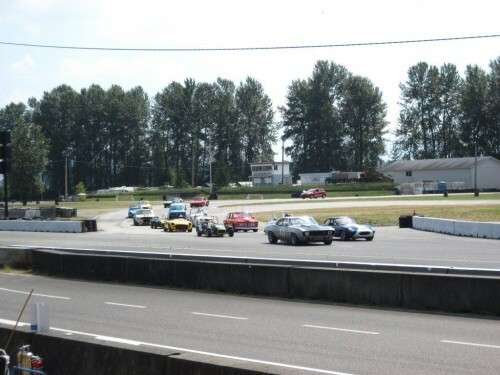 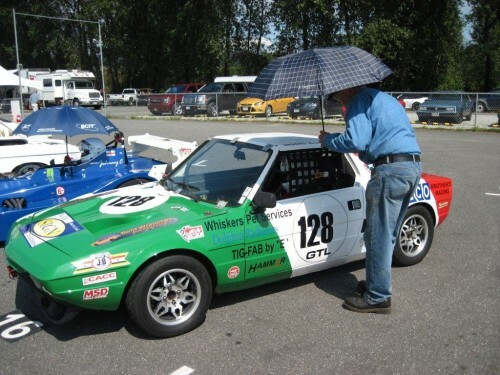 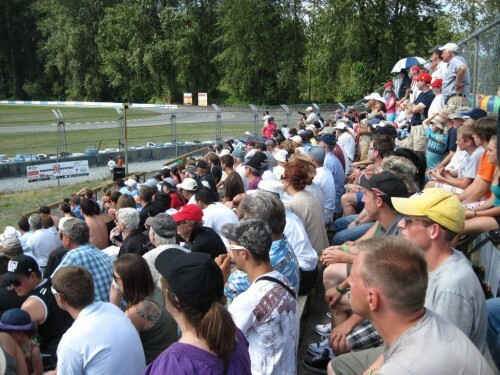 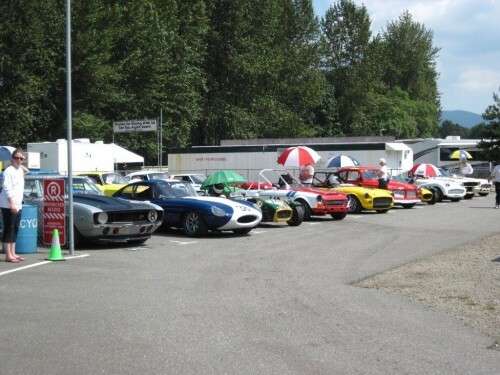 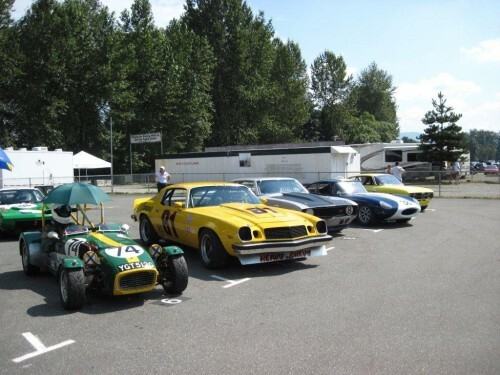 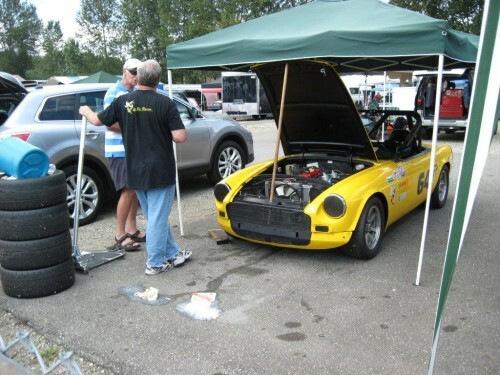 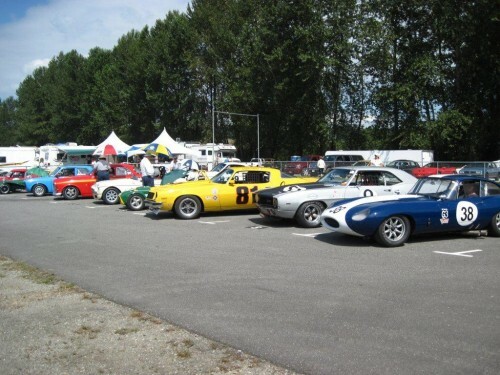 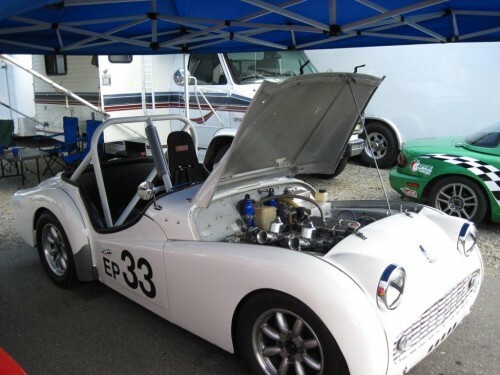 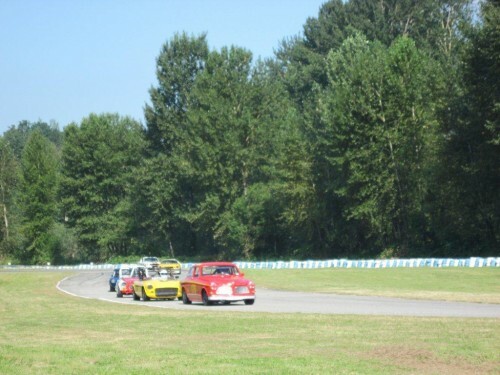 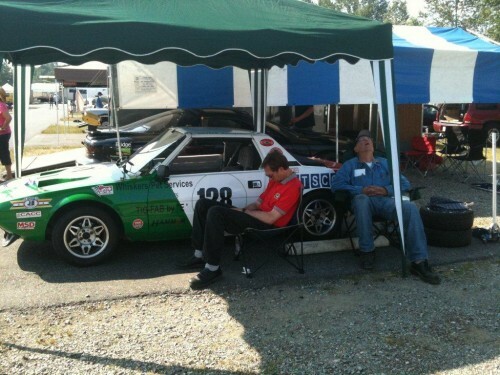 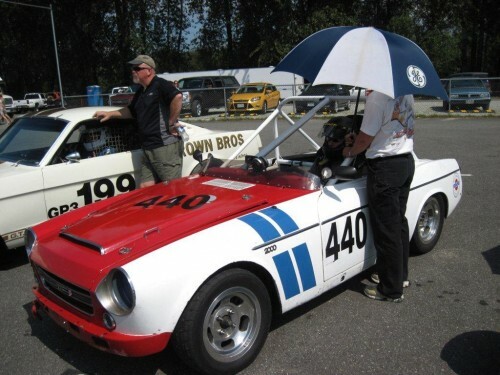 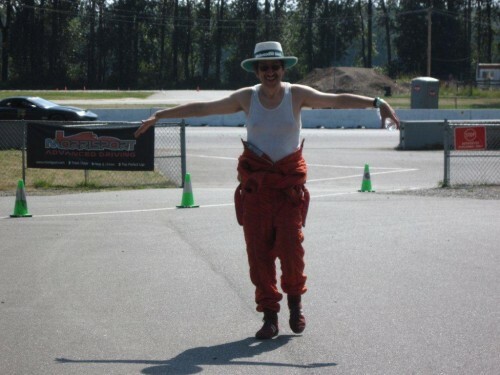 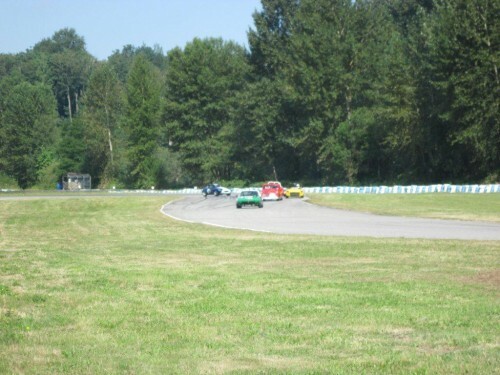 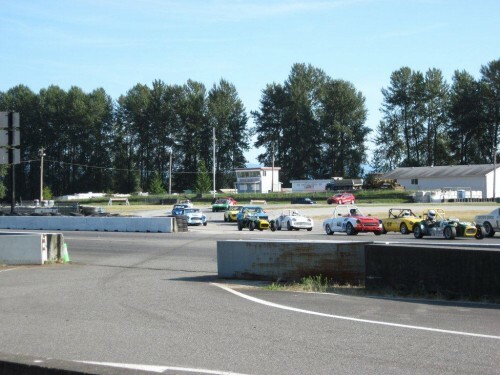 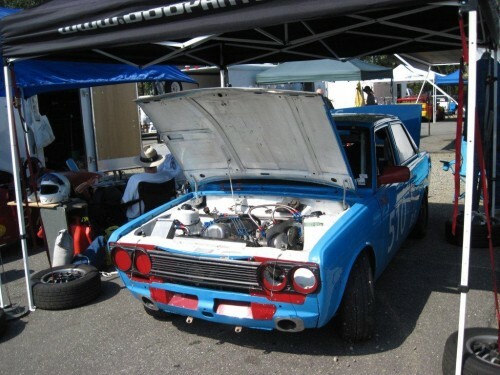 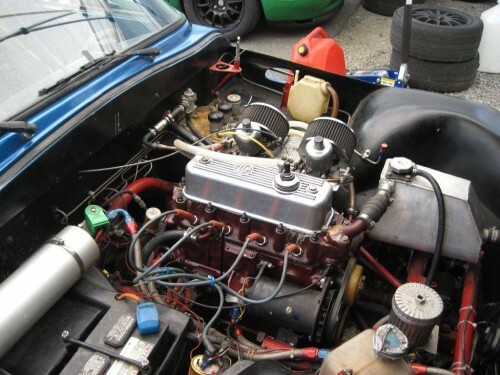 Vintage Racing Club of BC | Vintage Racers at the CCGP! 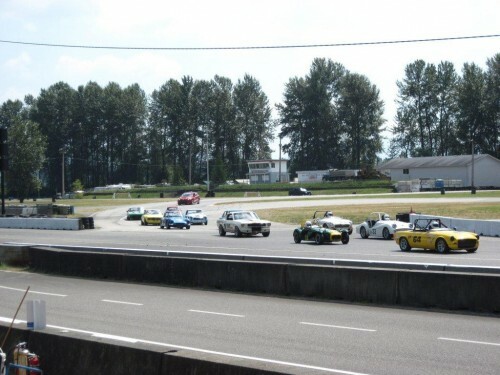 Vintage Racers at the CCGP! 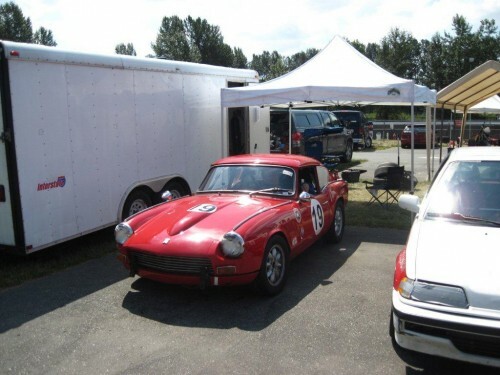 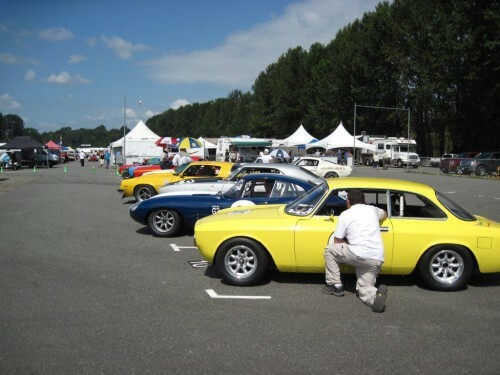 09 Aug Vintage Racers at the CCGP! 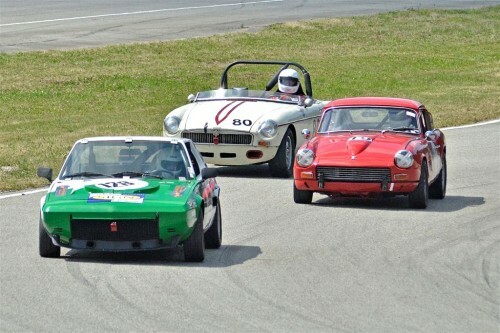 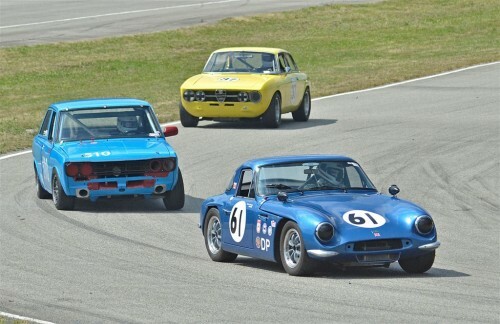 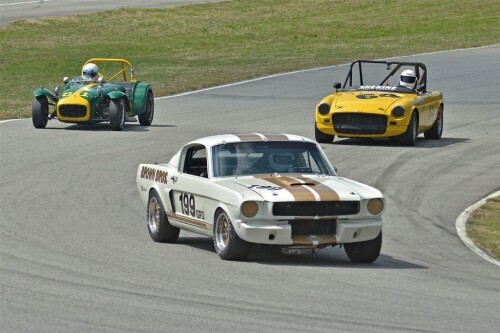 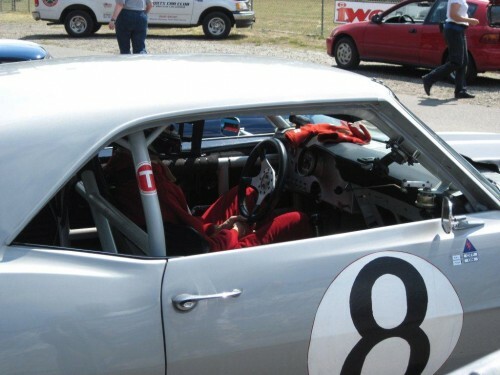 Vintage Racers were out in force at the Children’s Charities Grand Prix over the August 6th-7th weekend at Mission Raceway Park Road Course. 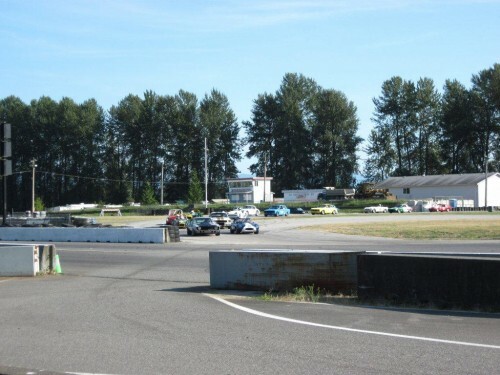 Seventeen drivers were entered for the two Vintage closed wheel races along ‘the River’s Edge’, including Myles Winbigler and Dave Klein up from the State of Washington. 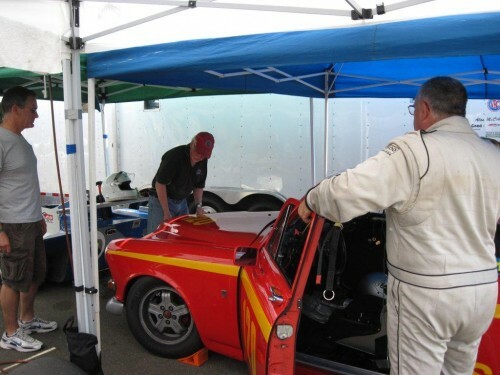 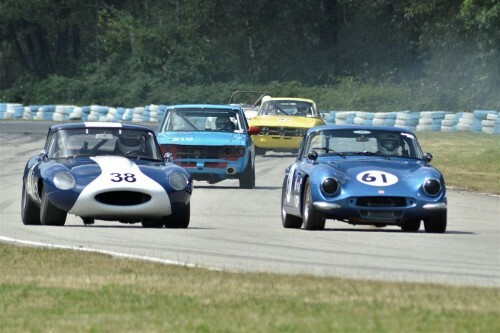 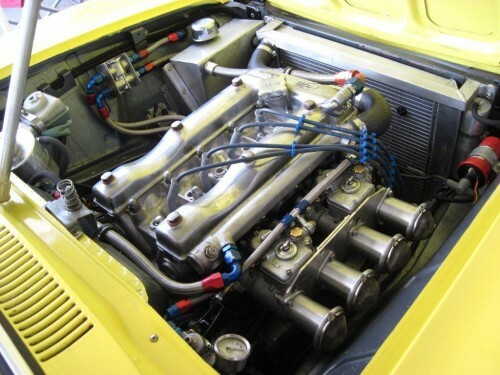 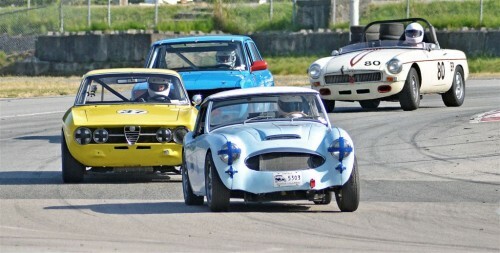 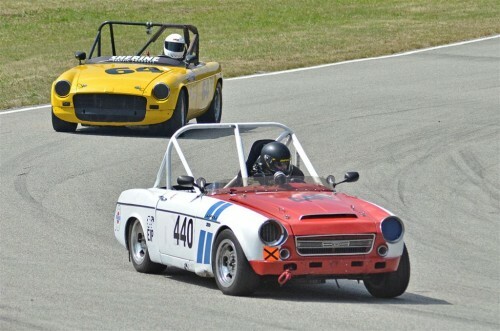 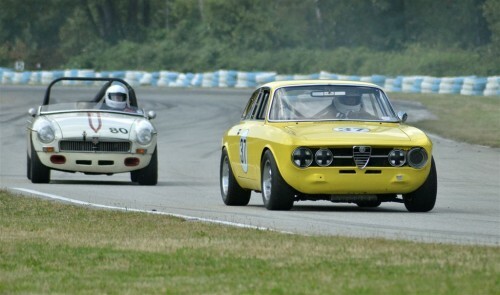 There was some great racing throughout the field – in the words of Lotus Seven pilot Mark Brown: “It was awesome!”. 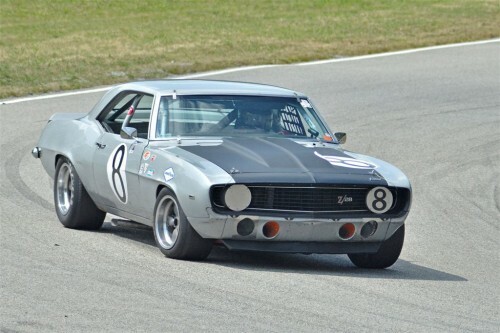 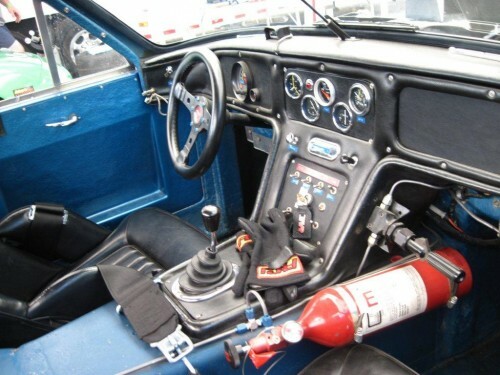 Dave Kuckein won both races in his Camaro, with Gunter Pichler taking second from Mark in the first race. 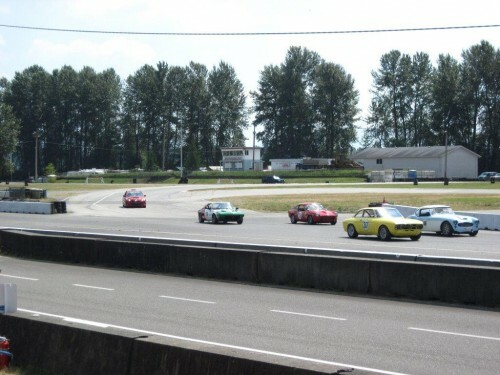 Mark returned the favour in the second race. 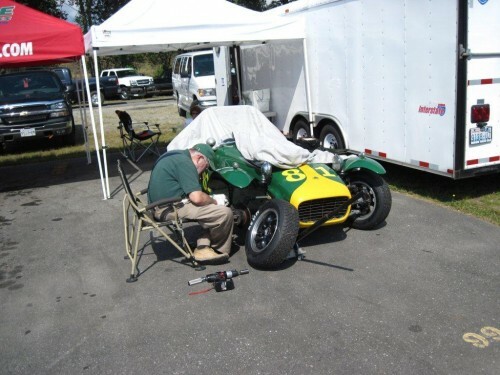 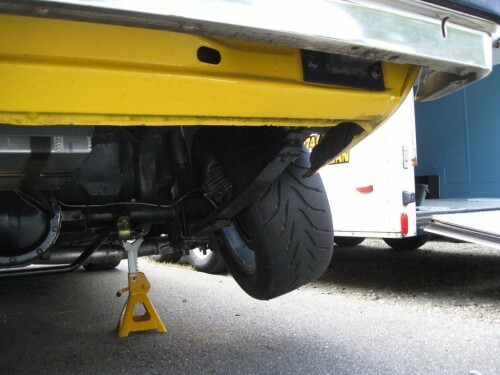 Dennis Repel earned the Hard Luck Award for the weekend with a broken throttle cable ruining practice early and then a broken axle in the first race.